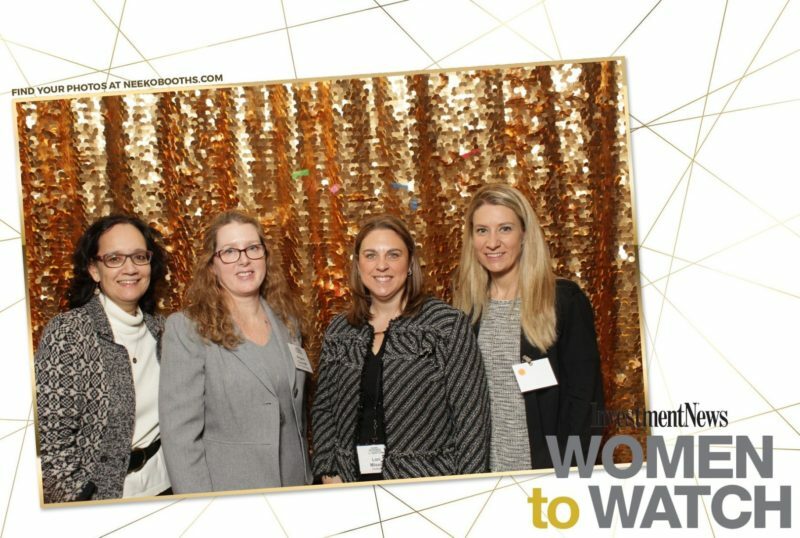 Suzanne Siracuse and her team from Investment News continued in the tradition of honoring women leaders within financial services at the 3rd annual Women to Watch awards luncheon in New York City on March 13, 2018. Intended to provide visibility and inspiration to women within the industry, this year’s awards recognized Peggy Ruhlin for the Alexandra Armstrong lifetime achievement award and Rianka Dorsainvil for the rising star award. In addition to those, 20 other women were chosen to receive a Woman to Watch award based on rigorous and demanding criteria. This demonstration of women’s accomplishments and the industry’s ability to recognize them reminds us all to continually strive to help shape the future, insert diversity to financial services and demonstrate successful leadership behavior. As someone who has worked in the financial industry for 20 years, I want to offer congratulations to the well-deserved award recipients and thank you for sharing your perspectives on staying true to your principles, despite the many challenges, and for continuing to make a difference and inspiring others to do the same. 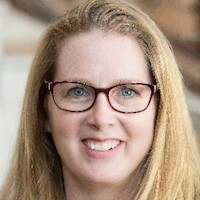 Pegeen Channell is Vice President, Professional Services at Xtiva. You can reach her at pchannell@xtiva.com.